Sailing a shimmering tropical sea with your favorite person in the world is one of the most romantic things you can do. Cruising and romance is a match made in heaven, just like the two of you! There are a lot of cruise lines that focus their advertising on couples, with photos of lovebirds sipping champagne on their balcony or cozying up against each other at sunset. These are the five best cruise lines for couples. 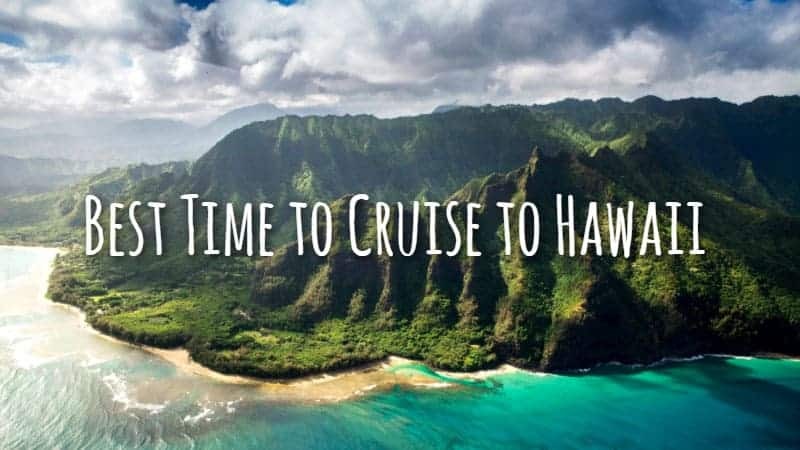 It is one thing to decide that you’re going on a cruise together, but deciding on which cruise line and, more specifically, which cruise ship to go for is something else. 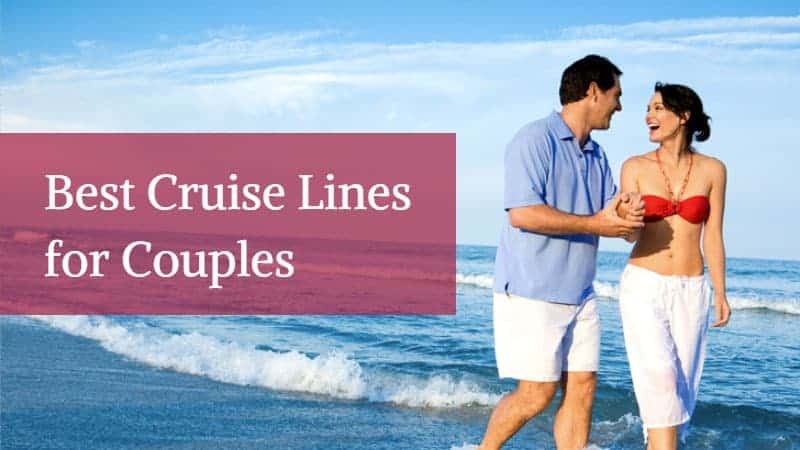 The following best cruise lines for couples are those offering the best amenities, cabins with private balconies and venues for romantic dinners and dates. 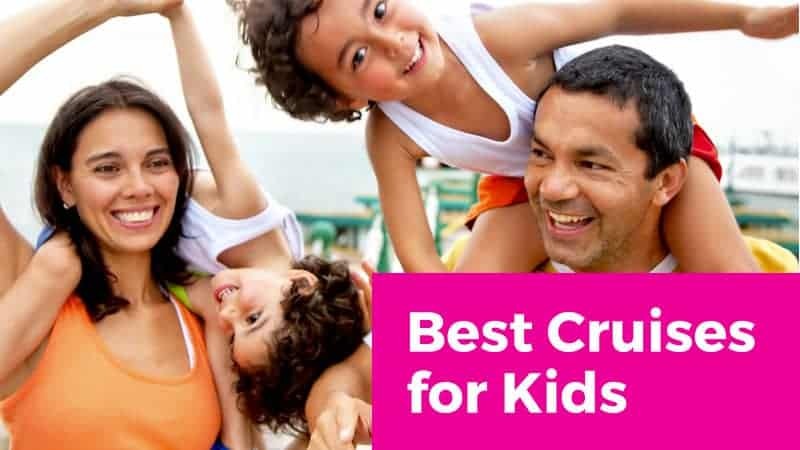 The cruise line of the “Love Boat” TV show, Princess Cruises naturally belongs in this list of the best cruise lines for couples. One of the main focuses of this specific company has always been romance. However, its newer ships are rather large and might lack some charm, so we advise you to go with one of the older ships. One of Princess Cruises’ greatest features is its “Movies Under the Stars” nights. What’s more romantic than snuggling up under a blanket and watching a movie outdoors together? Other perks are The Sanctuary retreat and the top-deck lounger Adagio. Regent Seven Seas Cruises claims that its Seven Seas Explorer is the “most luxurious ship ever constructed.” One of the best cruise ships for couples, the ship has only suites with balconies, while it also boasts personalized service, great cuisine and an infinity pool. Because this is also the most inclusive of all cruise lines, prices tend to be higher. However, there’s a lot of luxury and privacy in large suites to justify that. 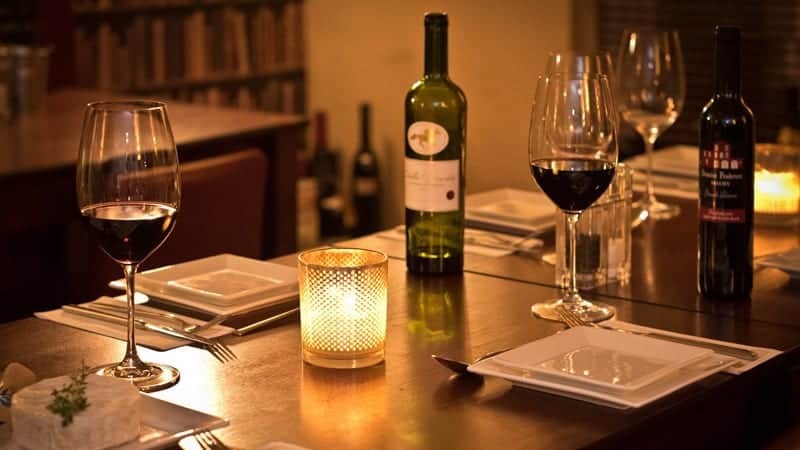 Dinners in its several specialized restaurants are included in the price, which makes it possible to go on a romantic date literally every single night. When it comes to destination-focused itineraries, few cruise lines do a better job than Viking Ocean Cruises. This is a superb choice for couple who like active and immersive holidays. The itineraries are chock-full with shore excursions, activities and late nights. Each cabin has its own private balcony, while if you want ultimate luxury, you can splurge on the Owner’s Suite that has a private sauna and dining room. Note that there’s not as much entertainment on board as you’ll find on other cruise lines. However, the on-shore activities and destination-packed itineraries definitely make up for that. 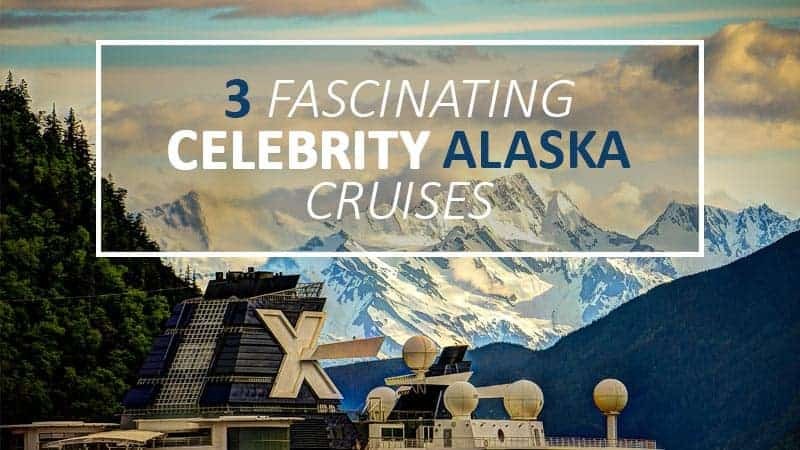 With numerous date-night options, the ships of Celebrity Cruises have everything to make it one of the best cruise lines for couples. You can enjoy couples massages, dance the night away, go wine tasting, picnic on the top-deck Lawn Club, or simply hang out at the adults-only Solarium. There are also plenty of quality restaurants serving high-end dishes like caviar and foie gras. Note that these are not adults-only cruises, though, so try and avoid the school holidays for a more relaxed trip. For intimate couple’s cruises, Azamara Club Cruises is unquestionable to best cruise line out there right now. Its two relatively small ships sail destination-focused itineraries and don’t even have children’s programs on offer. Clearly, this company caters toward couples and not families.